Products include a range of liquid herbal medicines, medicinal creams for varicose veins, eczema, psoriasis and wounds; medicinal balms for itching and bruising; eye wash and medicinal oils. 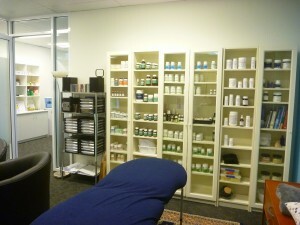 Skin care creams and Lotions that you will not react to and skin cleansers and washes. 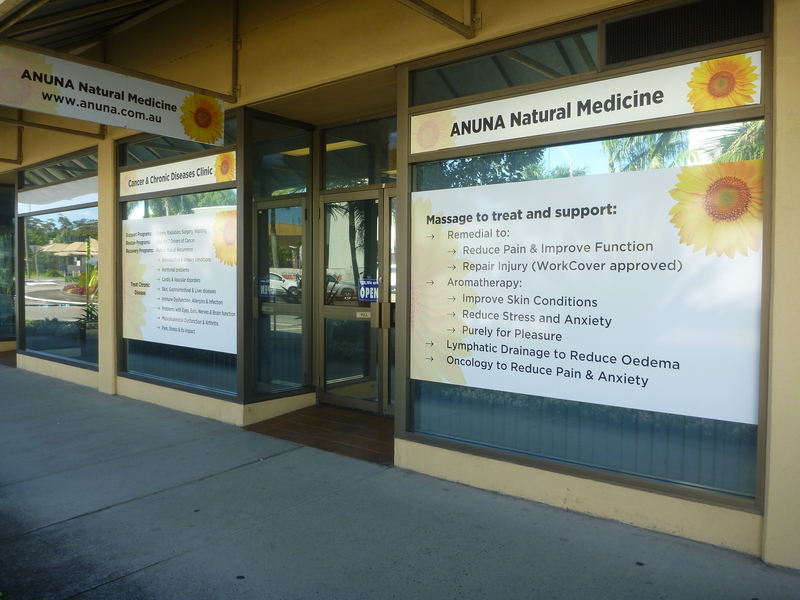 For pricing on Anuna naturopathy consultations, body work therapies and massage, download the price list below. 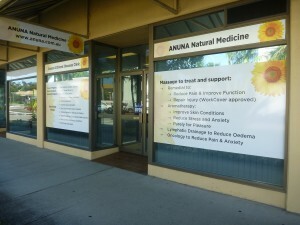 ANUNA Natural Medicine is found in Gordon Street between Harbour Drive and Vernon Street, behind the ANZ bank. 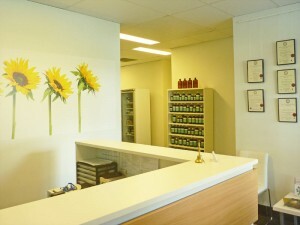 You will find 2 hour parking in Harbour Drive and 3 hour parking in Vernon Street. The Woolworths car park and the Council carpark behind Coffs Central are both a quick and easy 5 minute walk and they have 1 to 3 hour parking available for free. 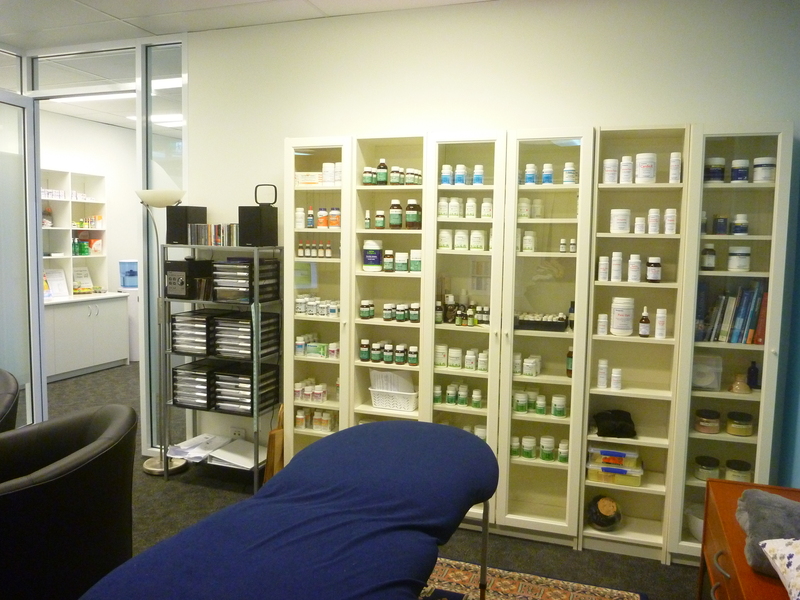 If you are coming to see me for an initial consultation, a follow-up consultation or for a massage of any sort please ensure that you park in a 2 hour minimum spot so you can relax while you are with me.